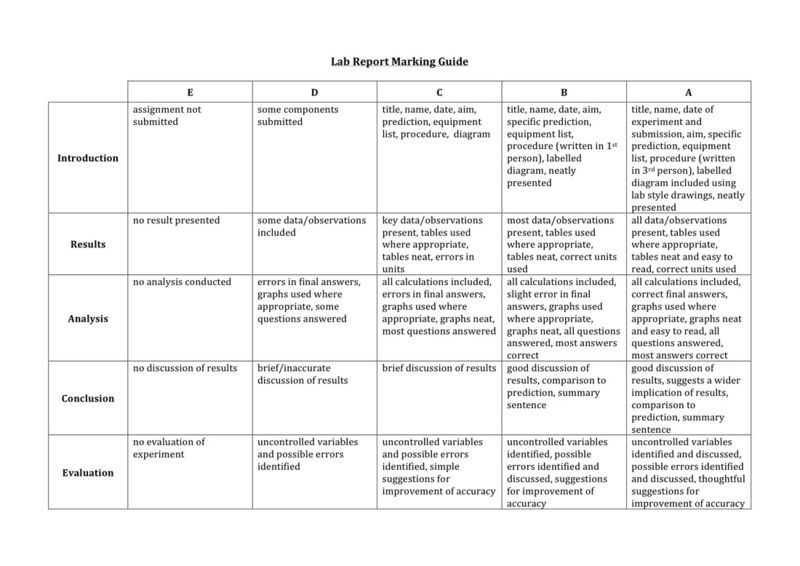 Average, Axis, Balance, Inference, Bunsen burner, Celsius, Classification, Control, Controlled, Cylinders, Dependent, Evaluating, Experiment, Extrapolation, Fair test, Filter Funnel, Graphs, Hypothesis, Independent, Interpolation, Interpreting, Kilogram, Knowledge, Law, Litre, Measure, Meter, Microscope, Observation, Prediction, Processing, Repetition, Replication, Sample, Scale, Scientific Method, Second, Temperature, Theory, Thermometers, Trend, Trial, Validity and Variables. Expectations for each video task. Summarise, or draw diagrams of the concepts discussed. Write down how this concept relates to any other ideas that you have learned previously about the concept. 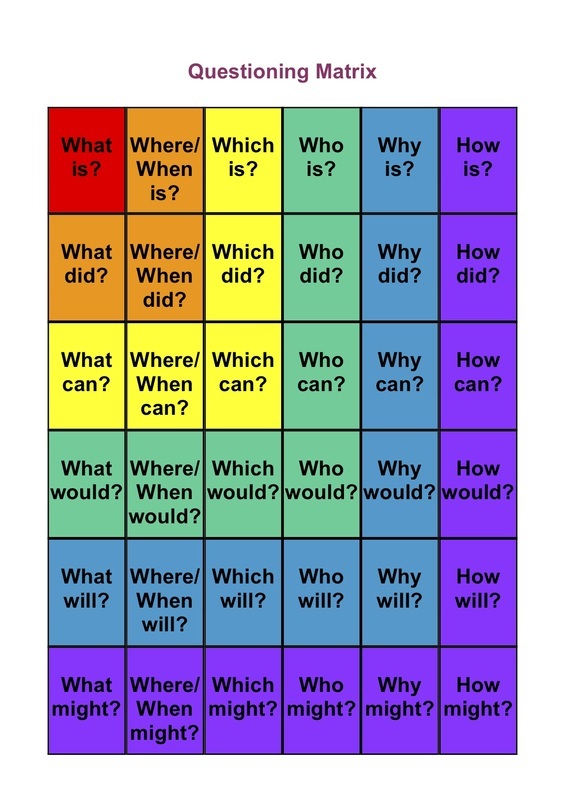 A questioning matrix to help you formulate questions about the videos. The colours on the matrix are arranged so that as you progress across the spectrum from red to violet the questions become more complex. We are all capable of improving ourselves through education!! !